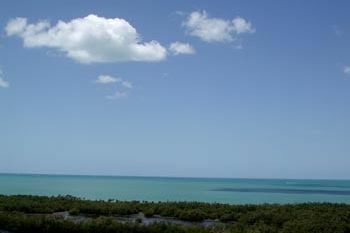 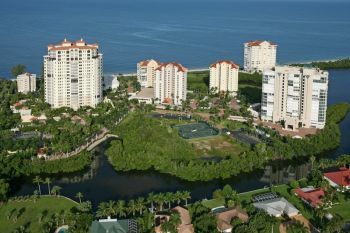 Naples is unquestionably one of the top vacation destinations on the coast of Florida. 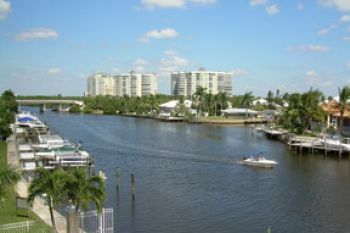 Just over 20,000 fortunate Floridians call Naples home. 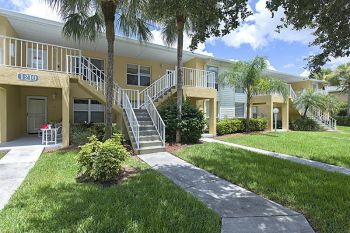 This is a stark difference from Orlando’s over a quarter-of-a-million or Jacksonville’s staggering nearly one million people. 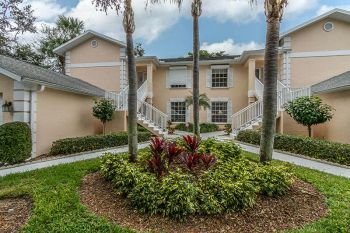 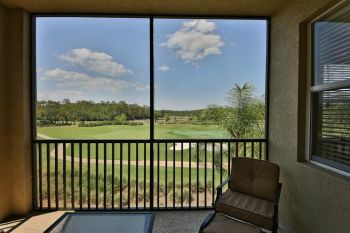 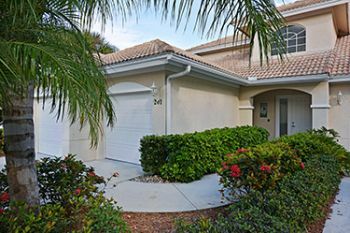 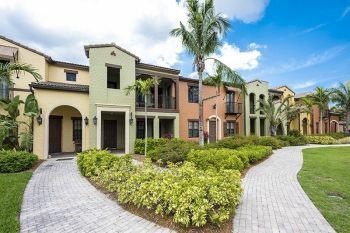 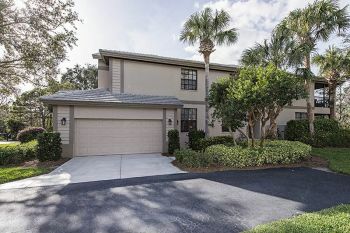 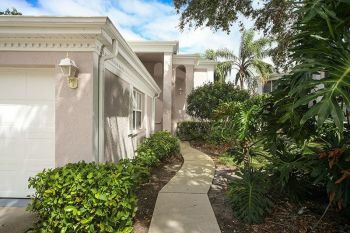 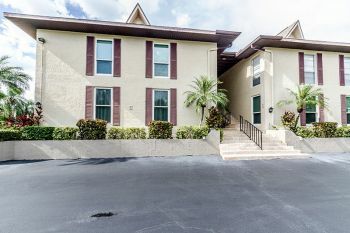 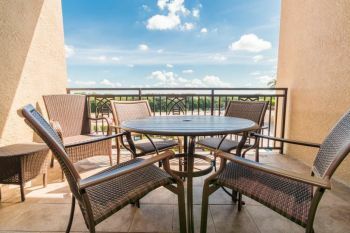 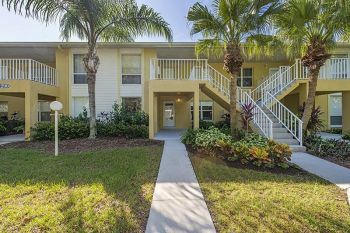 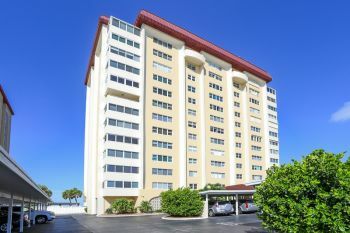 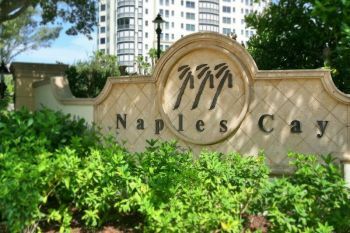 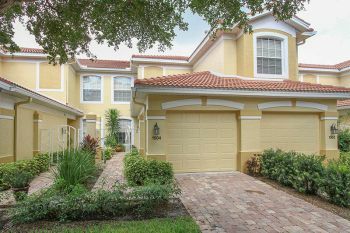 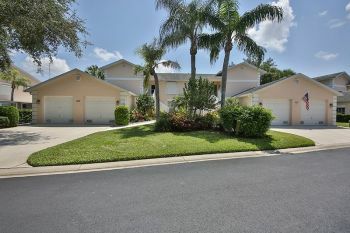 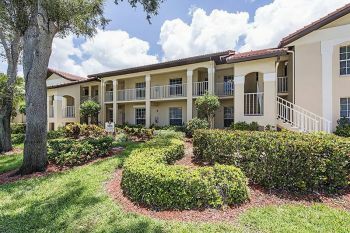 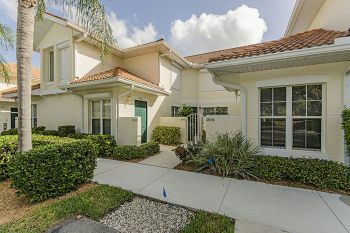 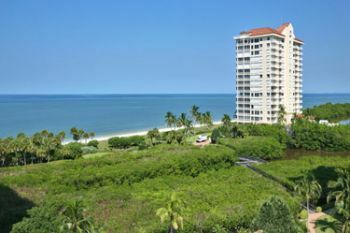 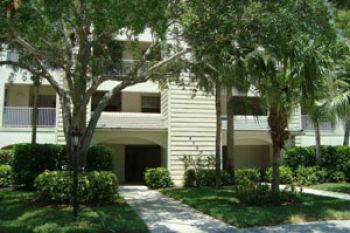 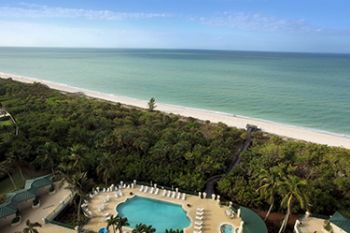 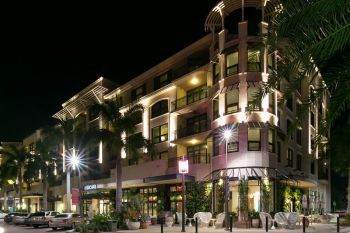 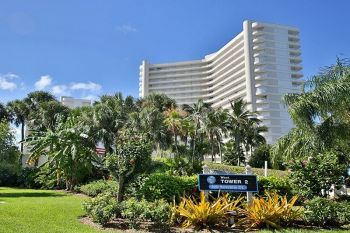 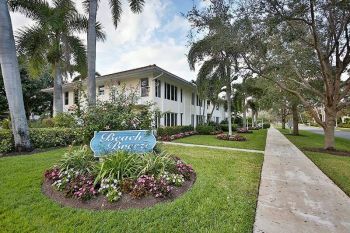 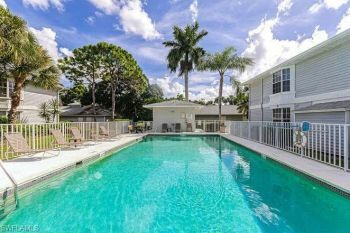 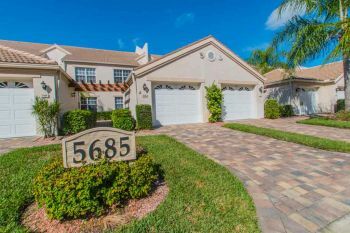 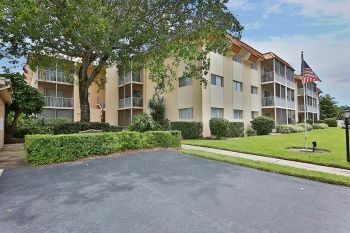 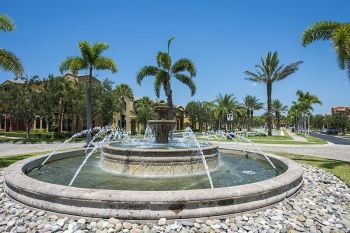 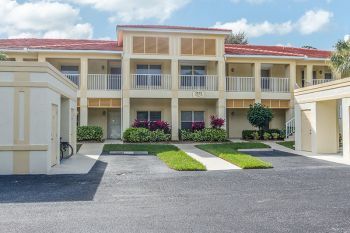 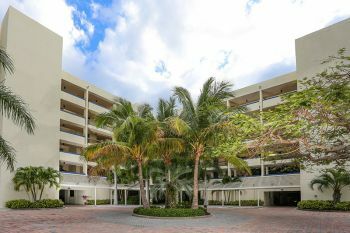 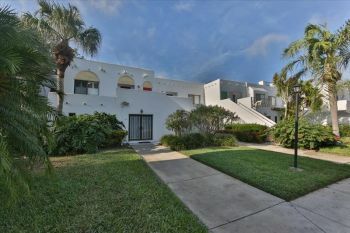 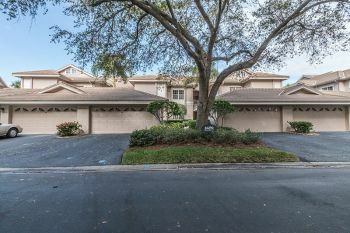 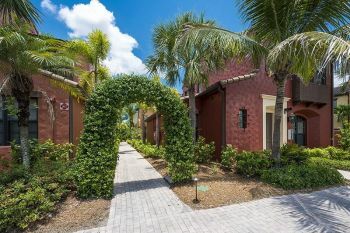 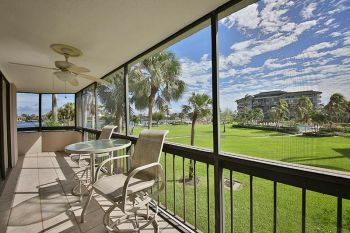 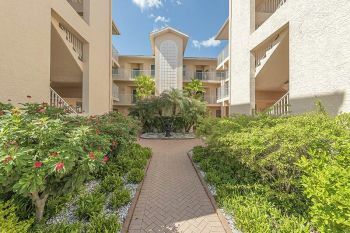 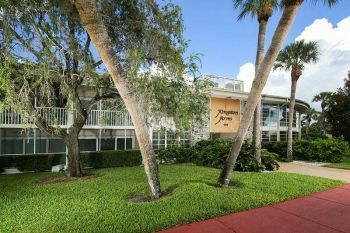 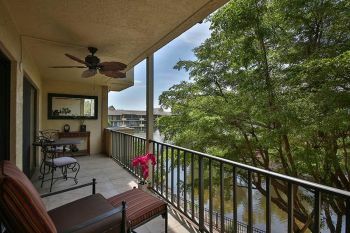 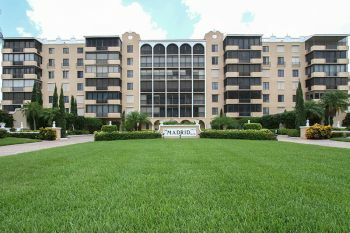 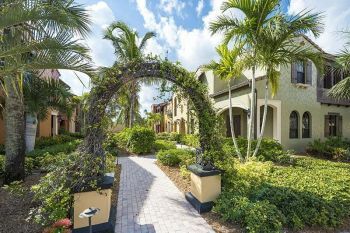 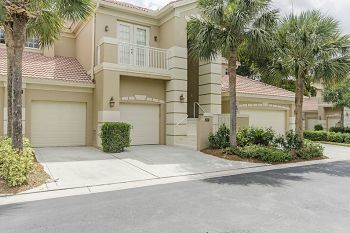 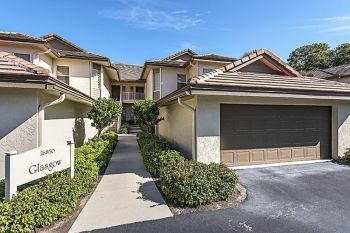 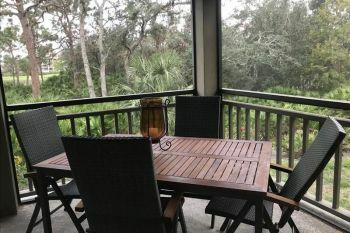 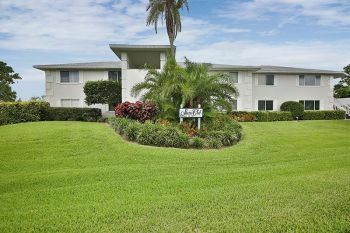 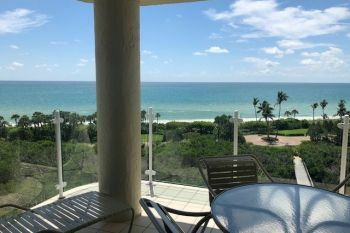 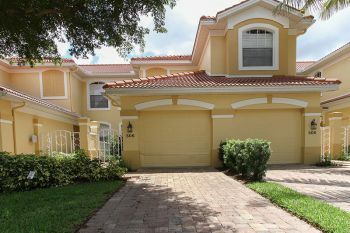 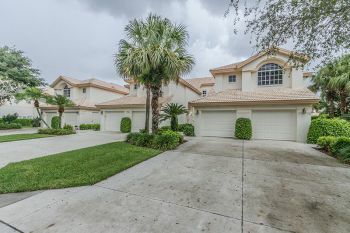 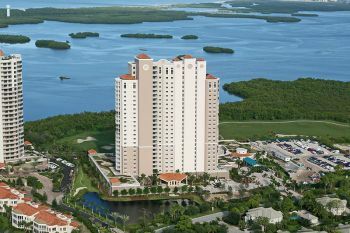 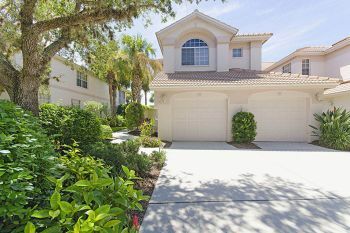 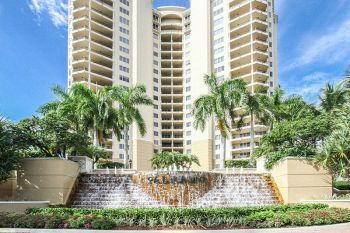 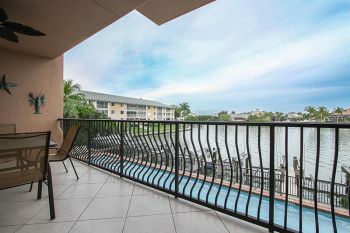 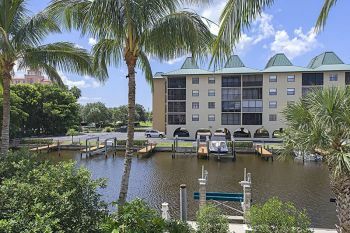 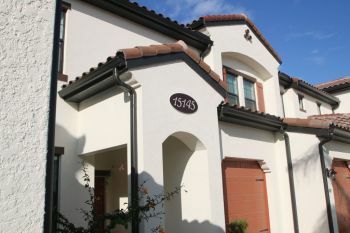 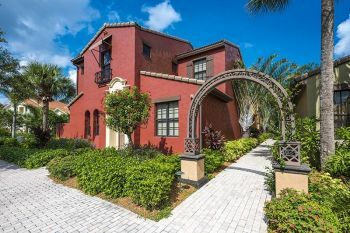 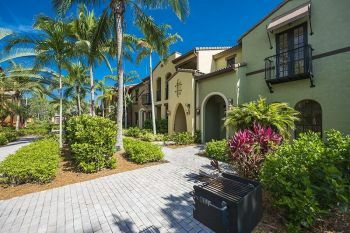 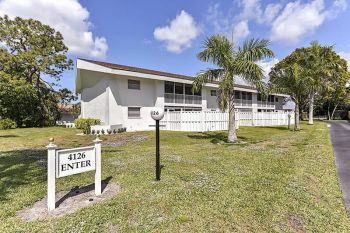 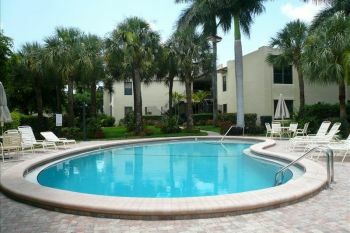 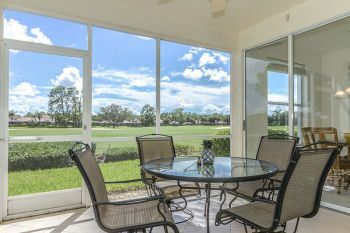 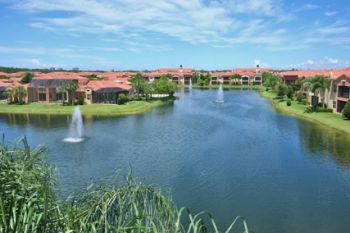 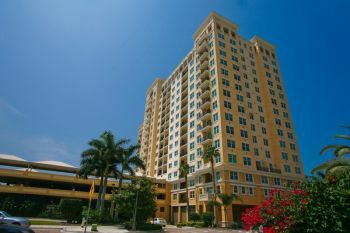 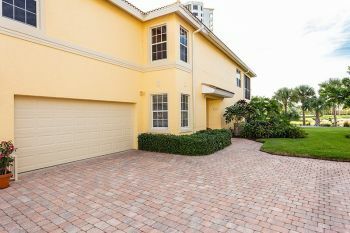 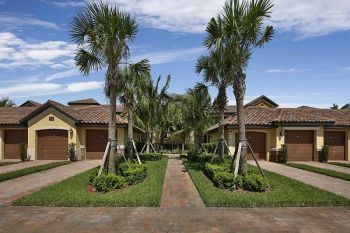 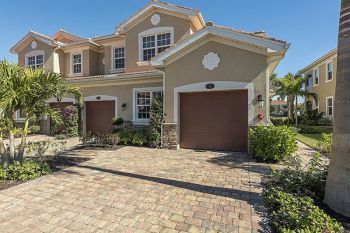 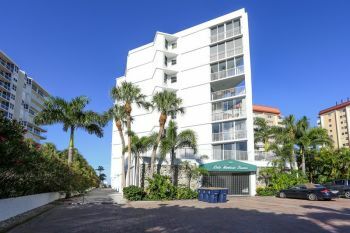 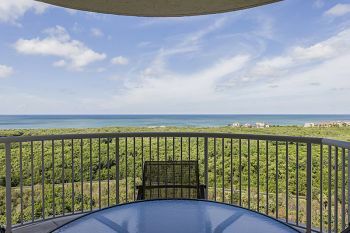 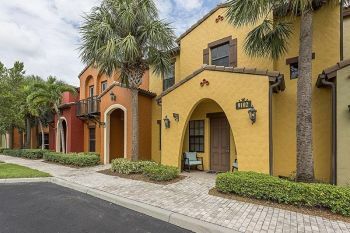 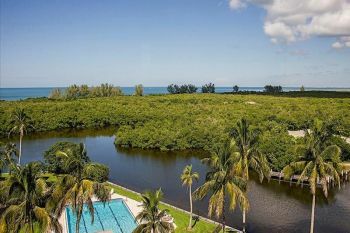 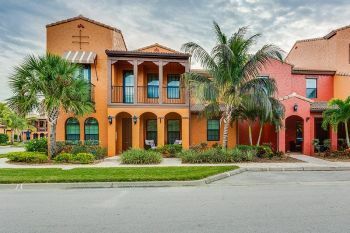 This gives Naples a small-city feel, a variety of accessible and luxurious Naples condo rentals, and a quaint Florida identity that many larger cities lack. 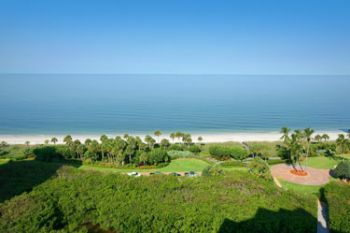 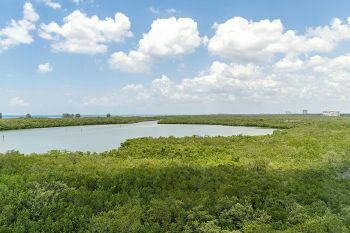 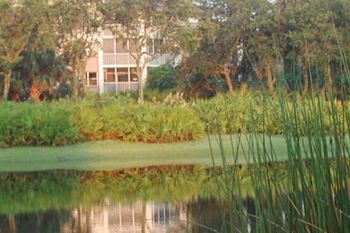 The small-city attractions, like the Naples Botanical Gardens or the pristine, quiet beaches, are a delightful family treat. 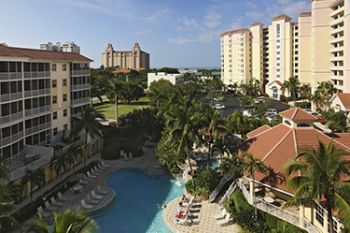 We want you to see Naples for yourself. 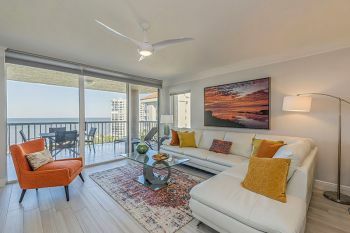 This is why we have cultivated some amazing Naples condo rentals for eager visitors to stay in on their next vacation getaway. 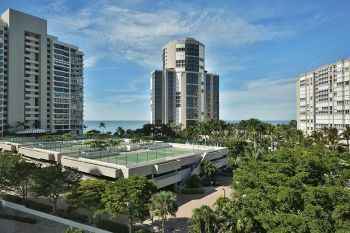 We are proud to give you the best backdrop to explore the rich shores of Naples. 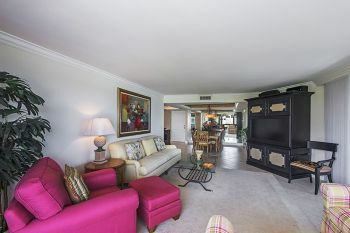 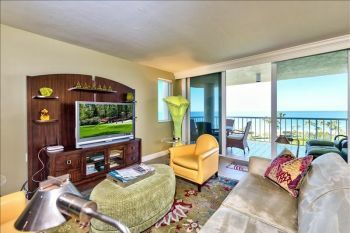 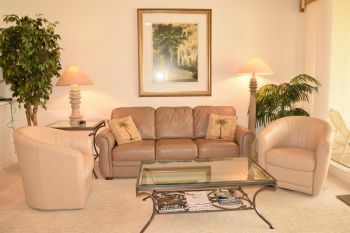 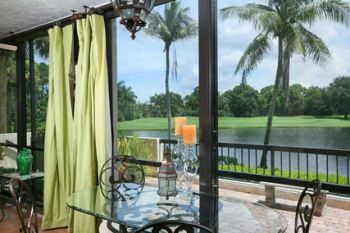 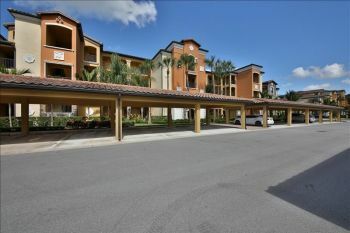 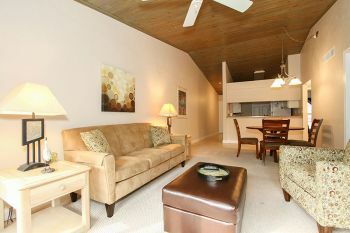 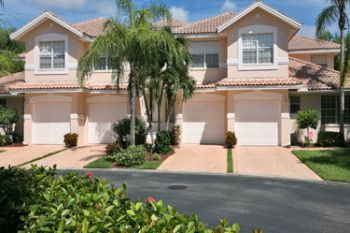 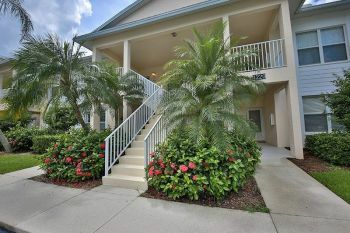 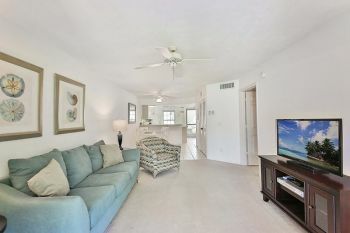 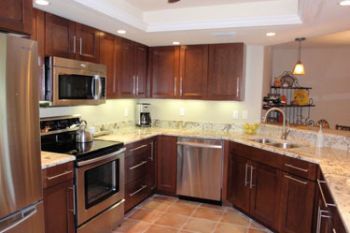 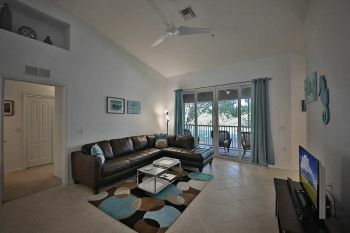 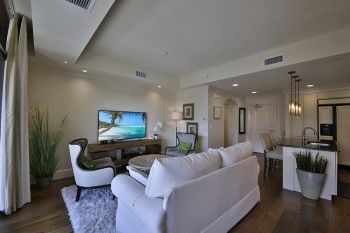 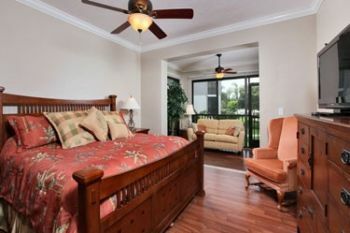 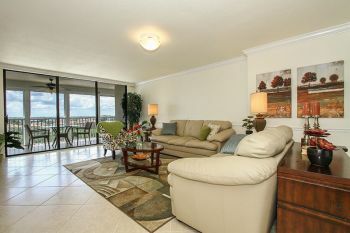 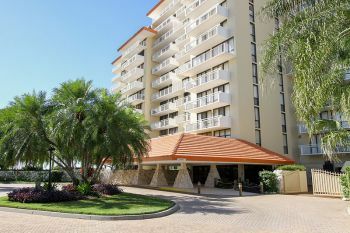 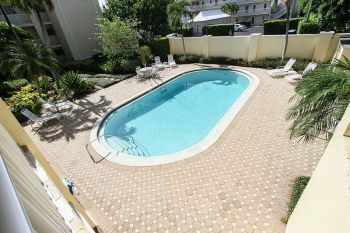 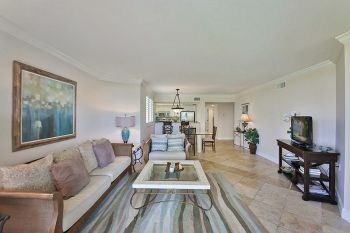 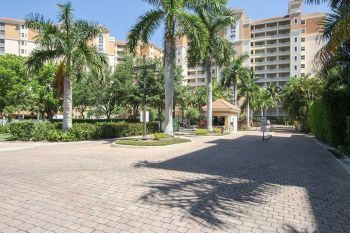 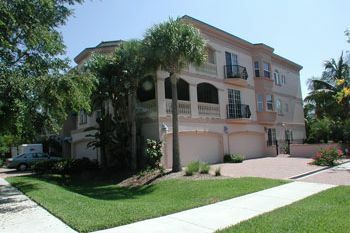 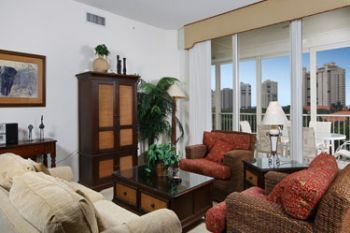 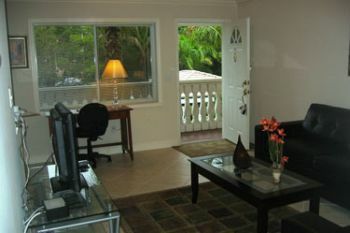 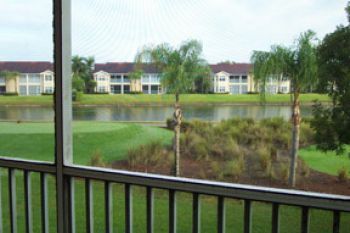 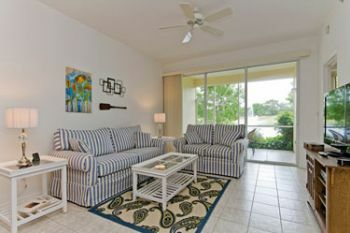 Our Naples condo rentals make your vacation experience seamless. 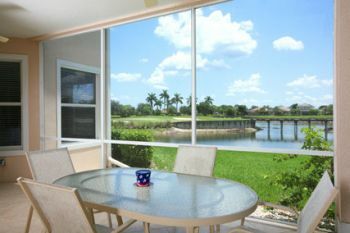 Some of the top city attractions can be right outside your window. 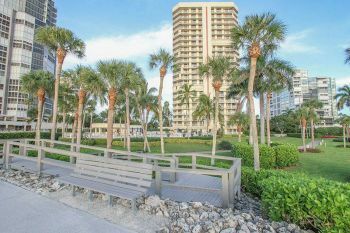 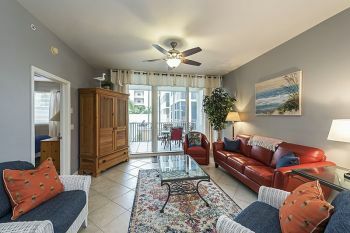 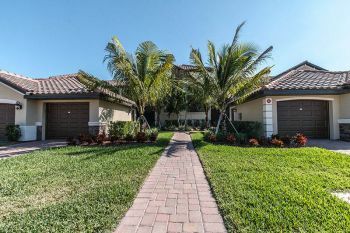 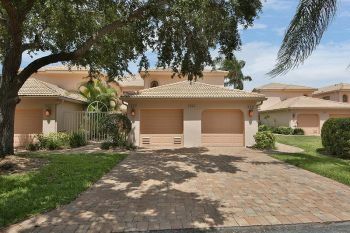 You can stay within a short distance to the iconic Naples Pier, which stands as one of the most impressive and popular scenic destinations in the region. 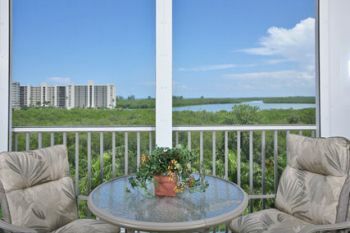 You never even need to leave the immediate area around your rental to have an incredible time. 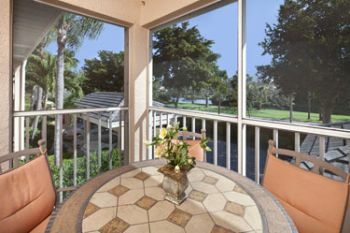 Barbecue by the beach. 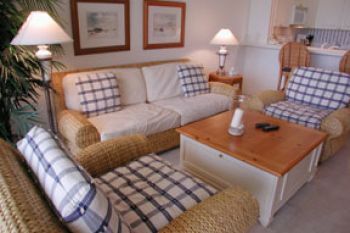 Rent beach gear for relaxation, play, or a bit of both. 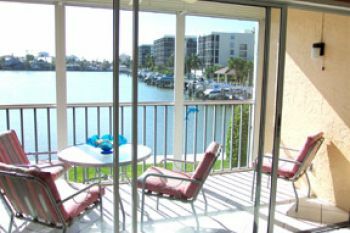 With us, you are always within a short drive or a quick pathway walk to the water. 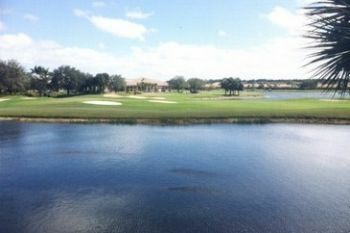 Between attractions, stop by one of the local golf courses. 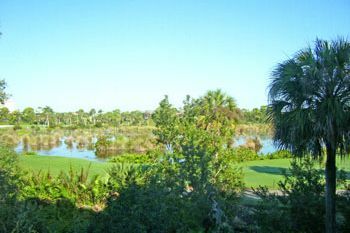 The local golf courses manage to be both approachable and formidable. 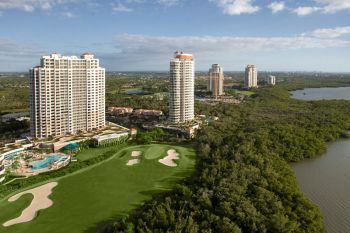 Choose from many impressive beachfront courses to ease you into the sport or test your mettle in some high-competition play. 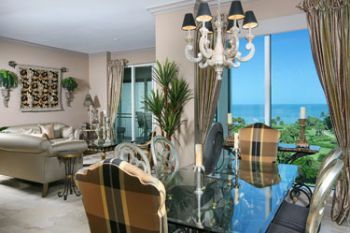 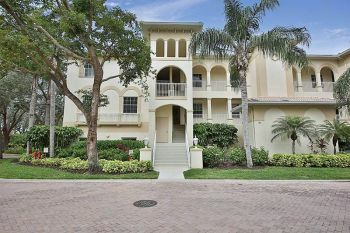 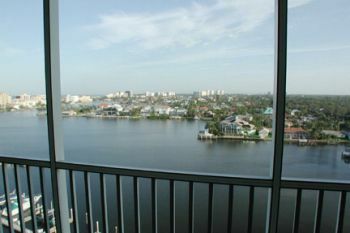 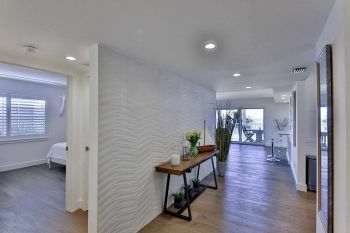 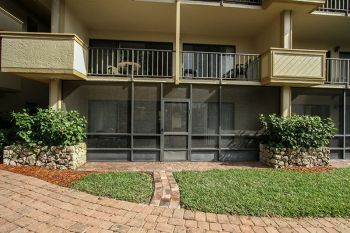 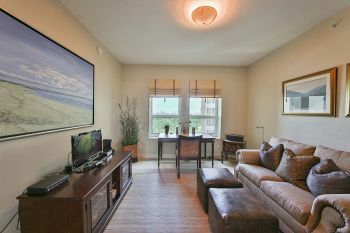 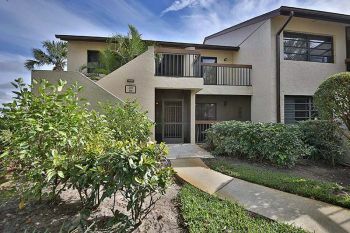 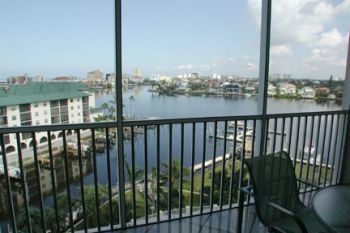 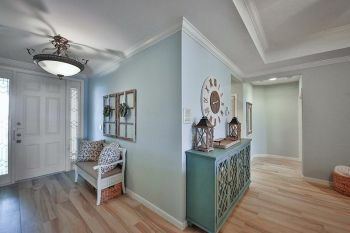 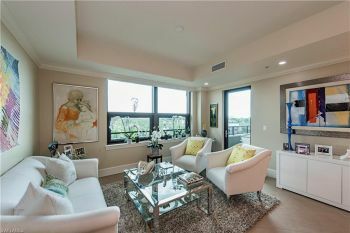 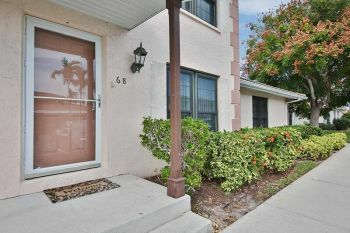 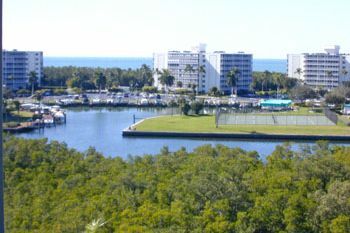 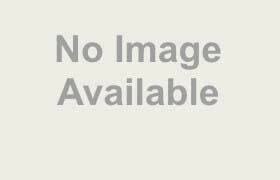 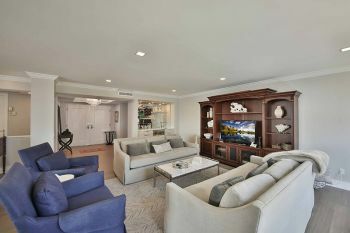 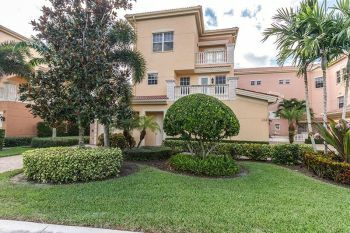 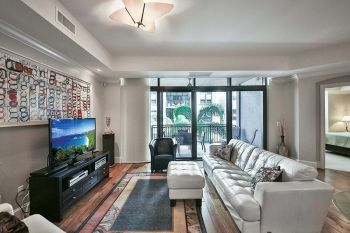 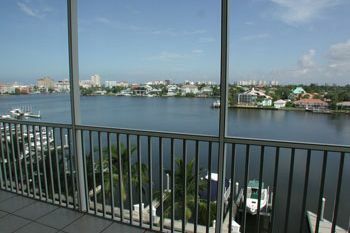 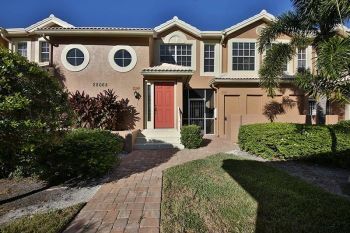 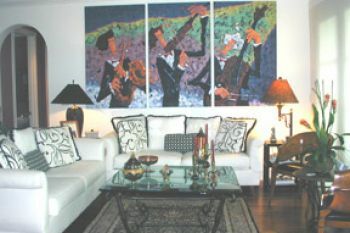 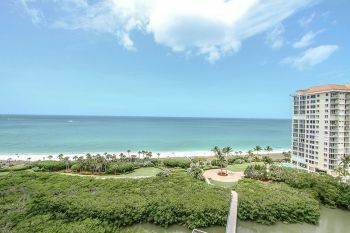 Book the Naples condo rental that speaks to you. 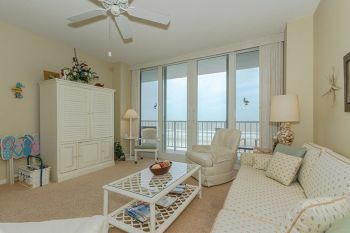 Stay by the beach and soak in the sun. 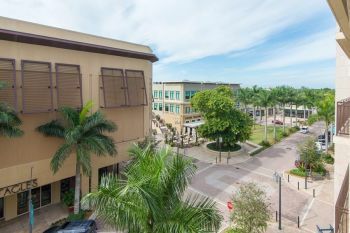 Take a stop on over to Naples historic downtown district and enjoy over 100 different boutiques and restaurants basked in that classic Old Florida feel.